Sometimes an idea – more accurately, a mission – enters your mind. 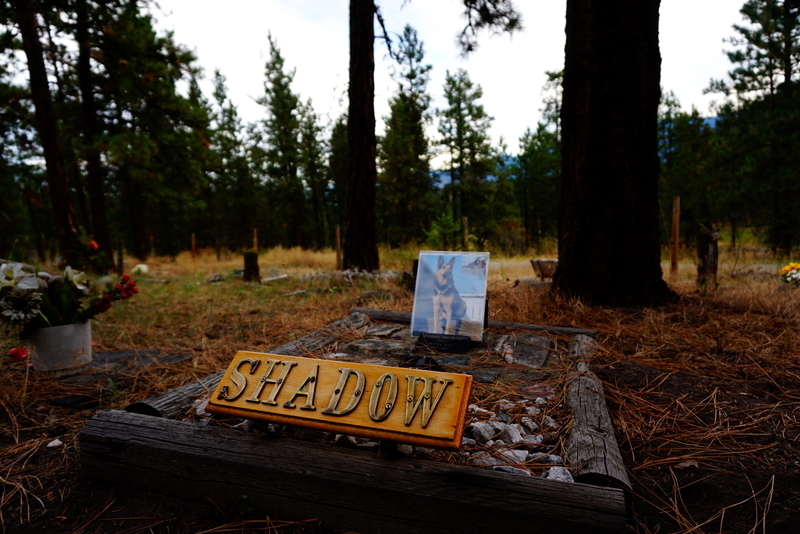 Ours was the pet cemetery we stumbled upon years ago. Driving off the beaten path as much as we do created some obstacles. 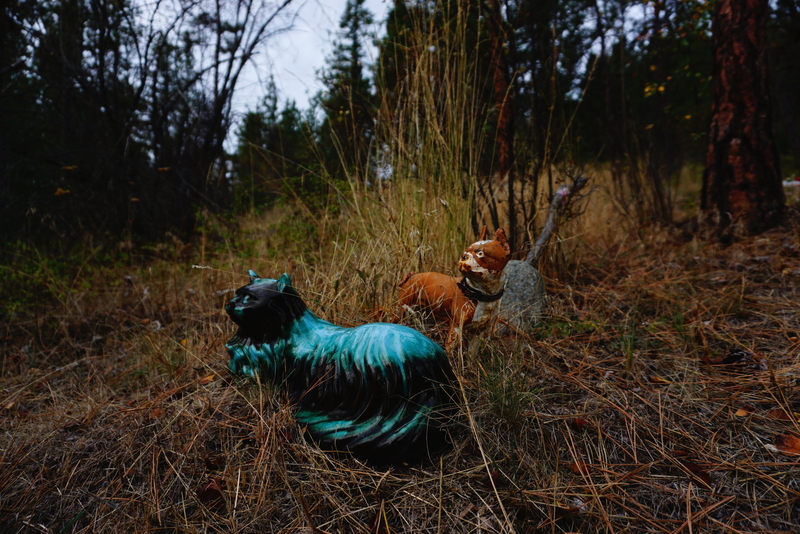 Agreeing on loose points was easy – along a winding two lane paved road, definitely rural, next to a gravel (likely logging) road, in a steep canyon, surrounded by a wooden fence and pine forest, not too far from the main road and definitely not close to homes. Logic told us to recall our destination – surely a sensible approach to narrow options. Not so fast. The phenomenon of collective memory clouding reared its ugly head. “It was the road below Dad’s cabin to Keremeos”, “you’re right, we took that loop to White Lake Observatory”. Mile after mile, trip after trip, road after road, memory after memory came and went. By now memories were contagious. The trouble was, no one caught the same one, and those we had infected the other with increasing tenacity. Missions aren’t to be trifled with, neither of us wanted to admit defeat. This place was simply too remarkable to ignore. Hungry, grumpy, and getting a little testy, I suggested the Green Lake Road just before Okanagan Falls. 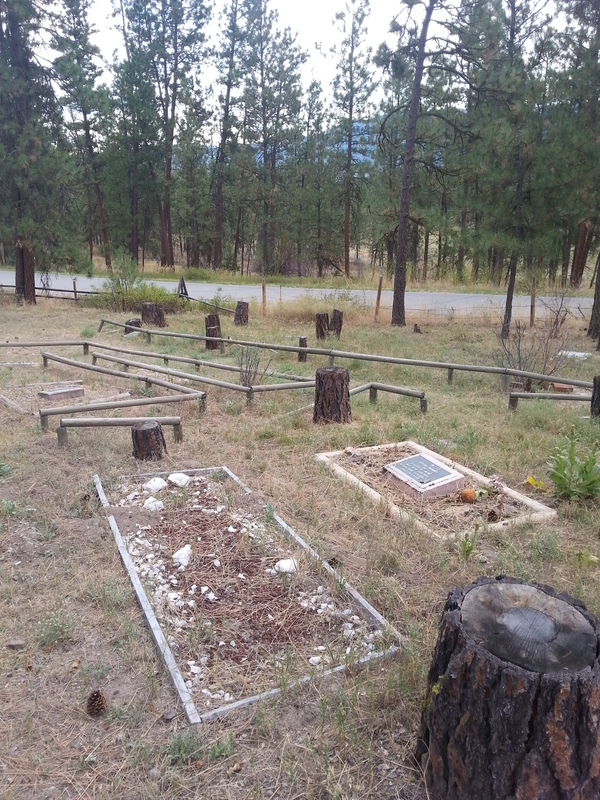 Driving along the west side of Skaha Lake, White Lake Road stopped us in our tracks. We had the White Lake part right, but approached it from the wrong direction. 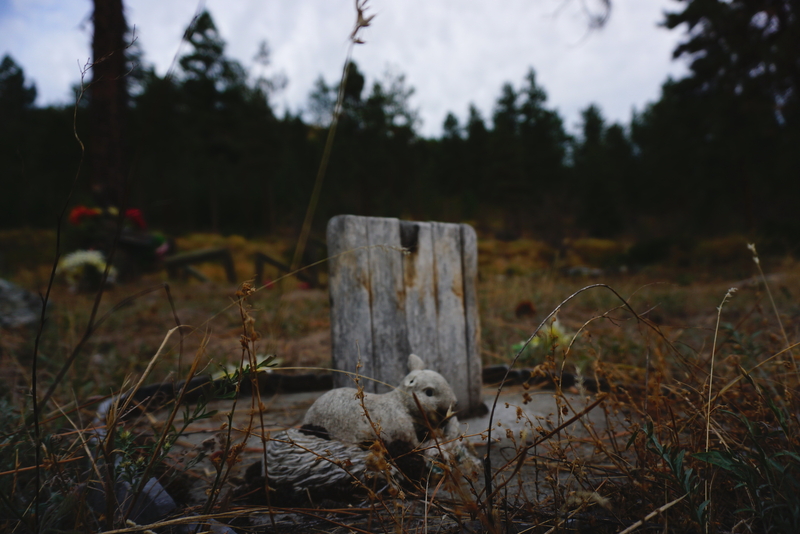 If you find yourself in the south Okanagan Valley of British Columbia – take White Lake Road for a few miles off the highway. 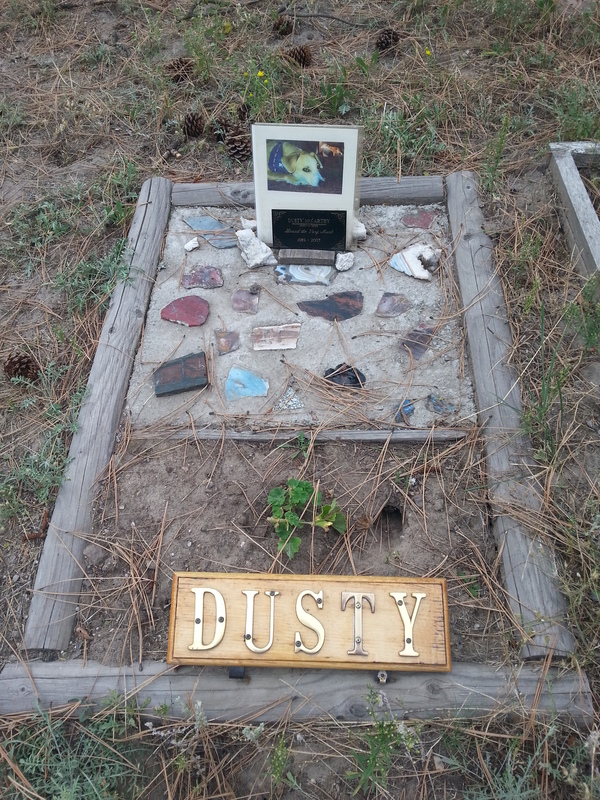 I promise this pet cemetery is worth the effort.